We’re going to tell our story and then it will all stop and Mummy will be safe. You want Mummy to be safe, don’t you? Three minutes. That’s all it takes for Meredith’s entire world to fall apart when she watches the videotape of her four-year-old self with Becca, the mother she’s never known. 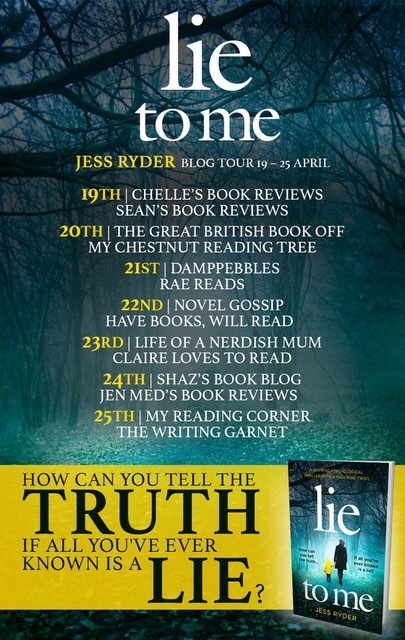 I’m so pleased to be one of the stops on the blog tour for Lie to Me today! This is the type of book that I would call a slow burner, one where there’s a sense of underlying tension that’s waiting to rise to the surface. 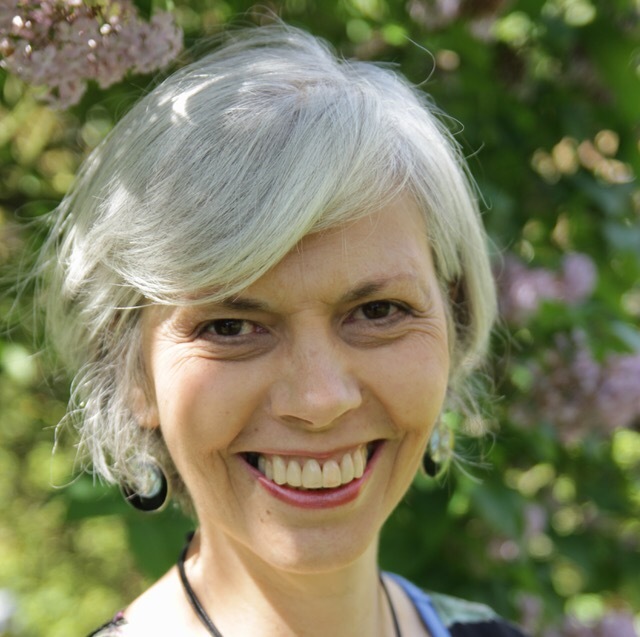 When it begins, Meri has come across an old VHS tape with her mothers handwriting on the label. This is significant to her as her mom, Becca left when she was a toddler and she hasn’t heard from her since. When she asks her father about the tape she is stunned by his strong, angry reaction and knows that whatever is on the tape means something for her, but she’s unaware that this discovery will set off a chain of events with shocking outcomes. This is told in two timelines, the first is Meri in the present day, and then it jumps back to 1984 and is told from Cara’s perspective. There are also some chapters told from a man named Jay’s point of view in the present day as well. At first I was a bit confused about how a cold murder case (Cara) would link to Meri but it all became clear when it’s revealed that Becca is the one who found Cara’s body and Jay was in a relationship with Cara. That may seem like a slight spoiler, but if you pick this one up I don’t want you to get discouraged as Ryder links all the plot threads together in a very interesting way. This had a steady pace throughout that gradually intensified as it neared the conclusion and towards the last quarter of the book, there was a twist that knocked me off balance. 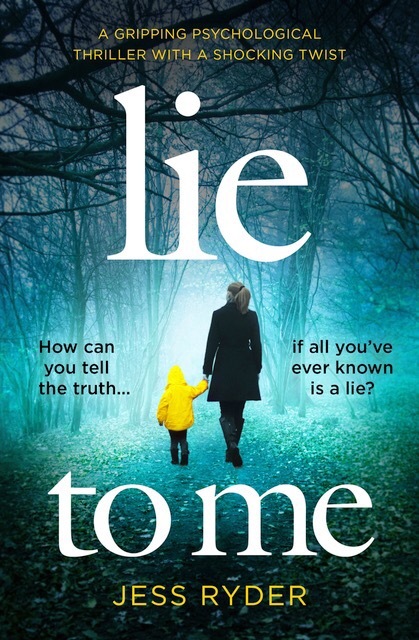 It was a bit different than what I had anticipated as it didn’t focus so much on the murder case or any particular crimes but rather the characters and how they all had secrets hiding in the shadows and how these lies affected them personally. It still had a tricky plot and kept me gripped the whole time and the epilogue was really strong as was Ryder’s writing style. I’m looking forward to reading what she comes up with next!